Come visit us at our new location at 441 Wards Corner Road, just past United Dairy Farmers. Dr. Timothy Henehan, DVM provides a wide range of veterinary services for dogs, cats, birds, and exotic pets. With over 30 years of experience, Dr. Henehan has cared for an extensive amount of pets – old, young, big and small. 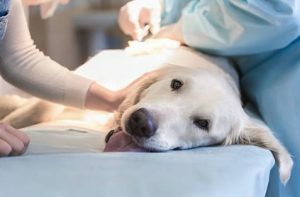 From routine teeth cleaning and check-ups to preventative medicine and surgical care, we utilize the most advanced techniques and procedures to ensure you pet receives the most professional and reliable form of pet health care available. For our customer’s convenience, we also do house calls. 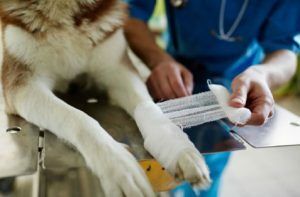 Whether you are unable to drive or your pet is having a serious emergency, Dr. Henehan is more than happy to treat them in the comfort of their own home. Loveland, Milford, Montgomery, Mason, Indian Hill, Madera, Wyoming, Kenwood, Blue Ash, Maineville, Amelia, Terrace Park, O’Bryonville, Corryville, Anderson Township and Miami Township. Whether your pet is scheduled for a routine check up or needs medication to prevent the retrieval of fleas, ticks, and heartworm, we will provide you with the most advanced and reliable preventative care and medicine that you can trust. It’s not always easy to transport your pet to and from the vet. Whether you are disabled and unable to drive or your pet has a serious medical emergency, we are happy to make house calls to residents throughout Cincinnati. 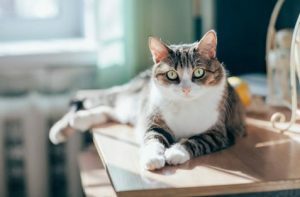 With over 30 years of experience, our commitment to providing each pet with genuine pet care, comfort and quality veterinary medicine has earned us a reputation as one of the most reliable veterinary clinics in the area.